Remote Management Included. 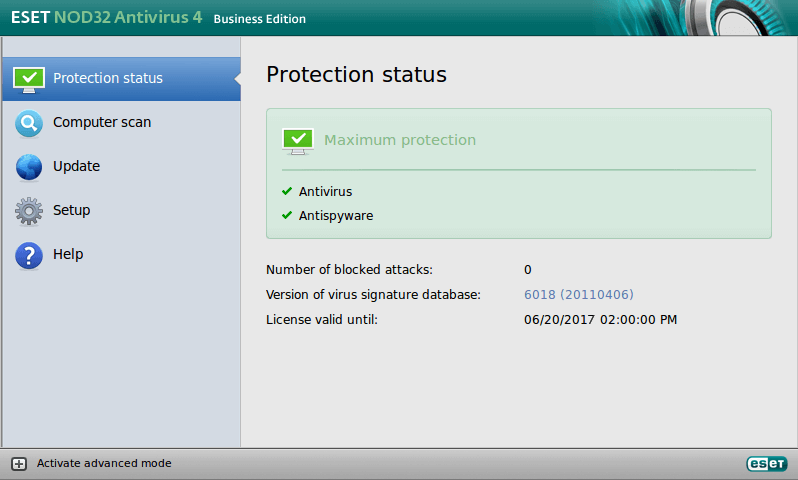 Fully manageable via ESET Remote Administrator. Eliminates all types of threats, including viruses, rootkits, worms and spyware. Offers broad range of customization and setting options. 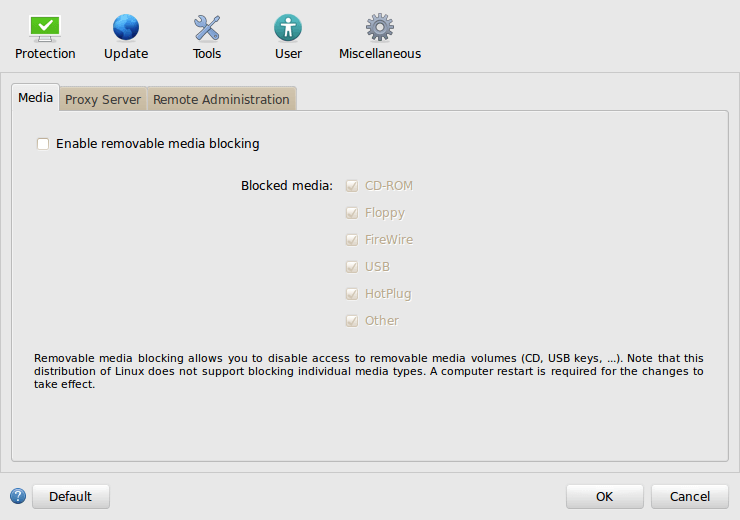 Lets you block unauthorized media and devices types from the system. Delivers proven protection while leaving more system resources for programs used daily. Blocks pop-up messages and postpones security tasks when in full-screen mode. 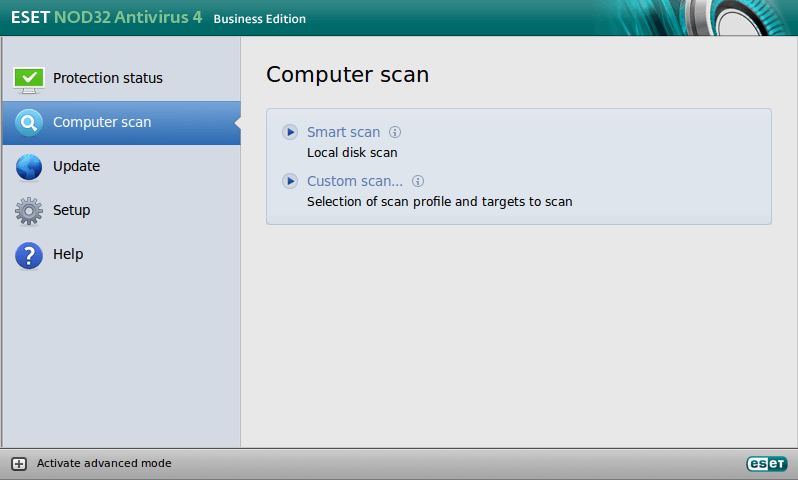 Compatible with ESET Remote Administrator and supports management through a web interface. 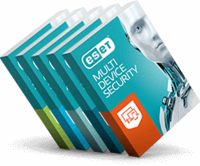 Lets you manage all ESET security solutions from a single console, whether you are running Windows, macOS, or Linux. 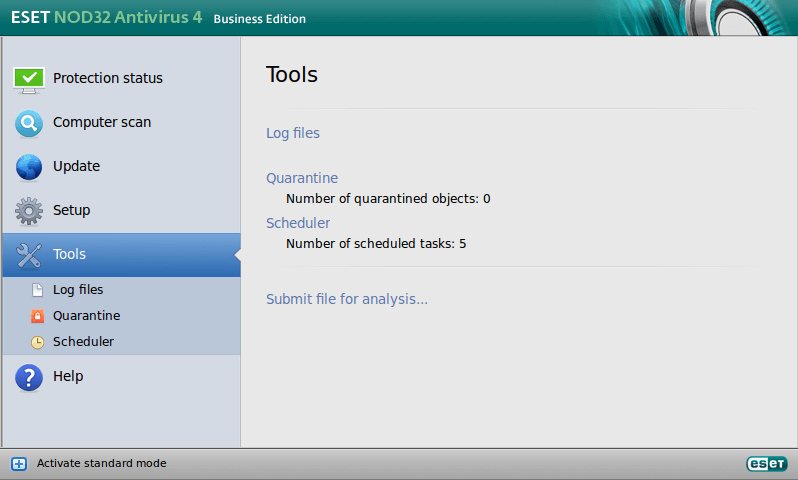 Allows to schedule and run scans, respond to security events, apply policies and other from a single console.